The Mage’s Tale is the first VR game to take place within inExile’s Bard’s Tale universe. Does the game live up to its legendary pedigree? 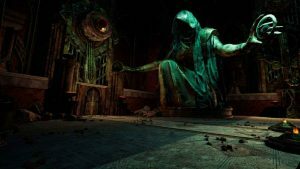 Find out in our PSVR The Mage’s Tale Review.